In partnership with high-tech lenders, Wall Street has begun bundling loans to home flippers into mortgage bonds, also known as mortgage-backed securities. Making bonds out of fix-and-flip loans will accelerate a much-needed makeover of U.S. housing stock, but they also recall previous ill-fated financial innovation for some. Real estate agents and other professionals can capitalize on the trend by forming referral partnerships with fix-and-flip lenders. Wall Street and new online lenders are bundling loans for home flippers into fix-and-flip mortgage bonds, offering a new way for hedge funds, private equity firms and other institutional investors to invest in the housing market. The bonds could help accelerate a long-overdue makeover of U.S. housing stock, though not without raising eyebrows over untested financial innovation. Mortgage bonds, also known as mortgage-backed securities (MBS), allow large investors to buy mortgages in bulk, freeing up the balance sheets of lenders so they can fund more loans. For decades, this has increased credit for regular homebuyers. Fix-and-flip mortgage bonds should offer a similar benefit to home flippers. “This is a way to take this asset class and really create access to a pocket of capital that historically hasn’t been able to invest in it,” said Paul Stockamore, vice president of capital markets at LendingHome. LendingHome uses lines of credit from investment banks to underwrite six-to-18 month loans that cover up to 90 percent of a property’s purchase price and 100 percent of rehab costs, with rates ranging from 7.5 percent to 15 percent. It’s funded over $1 billion in mortgages since launching in 2014. In partnership with Nomura Securities International, a financial services group and investment bank, LendingHome recently created a mortgage securitization vehicle. The two firms have used this to mint three bonds worth a total of $126 million so far. The bonds are sold to large investors including hedge funds, private-equity firms, real estate investment trusts (REITs) and asset managers, according to Stockamore. Fix-and-flip loans aren’t a natural fit for bonds because of their short durations. But demand for higher yields and new technology has made securitization viable. “This is leading to such a big volume that it’s actually warranted,” said Nav Athwal, CEO of online lender RealtyShares, which Athwal said might issue fix-and-flip mortgage bonds in 2017. RealtyShares has provided more than $300 million in financing to residential and commercial investors since launching a few years ago. The bonds build on a recent transformation in financing for home flippers. Home flippers previously could only obtain credit from “hard-money lenders,” who were typically local and used “country club capital” to fund loans. Many of these lenders were buffeted by the housing bust, said Matthew Niesser, co-founder of LendingOne, a Boca Raton, Florida-based fix-and-flip lender that will pay referral fees to real estate agents and other real estate professionals. But after reshaping the single-family rental market, Wall Street has set its eyes on home flipping, backing online lenders such as LendingOne or setting up fix-and-flip lending arms, such as Colony American Finance. Both use new underwriting technology and market analytics to churn out loans at high volumes and lower interest rates. “These businesses are bringing scale for financing real estate investors, and they’re bringing conformity as well as professional lending practices,” said Rob Bloemker, whose investment-management firm, 1Sharpe Capital, is seeking to create fix-and-flip mortgage bonds. 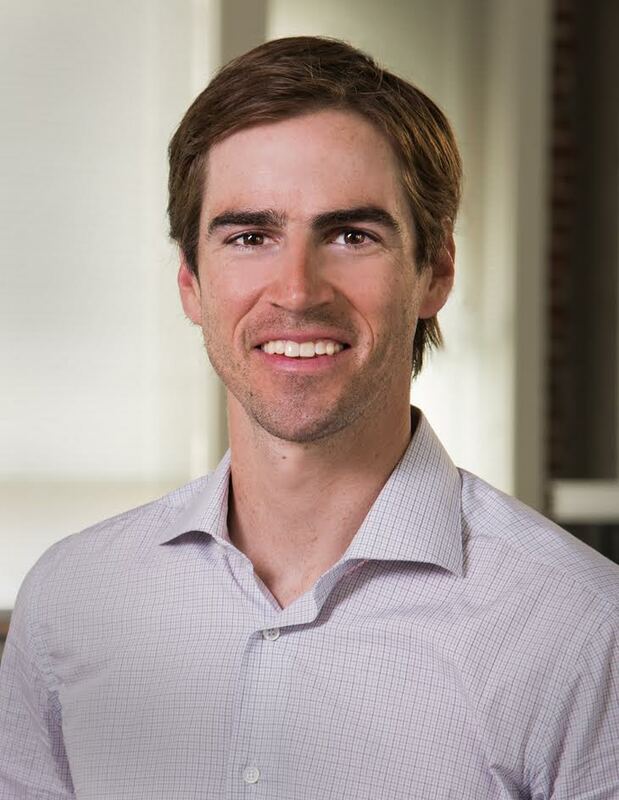 Bloemke formerly served as CEO of fix-and-flip lender Dwell Finance, which was acquired in 2015 by B2R Finance, a Blackstone company. The capital fire hose has slashed loan origination fees for home flippers and driven down rates to a general range of 9 percent to 12 percent (or less for the most experienced flippers) from a range of 12 percent to 15 percent only a few years ago, industry observers say. About one-third of flips were financed in 2016, the highest rate in eight years but still far below a 2005 peak of two-thirds, according to Attom Data Solutions. 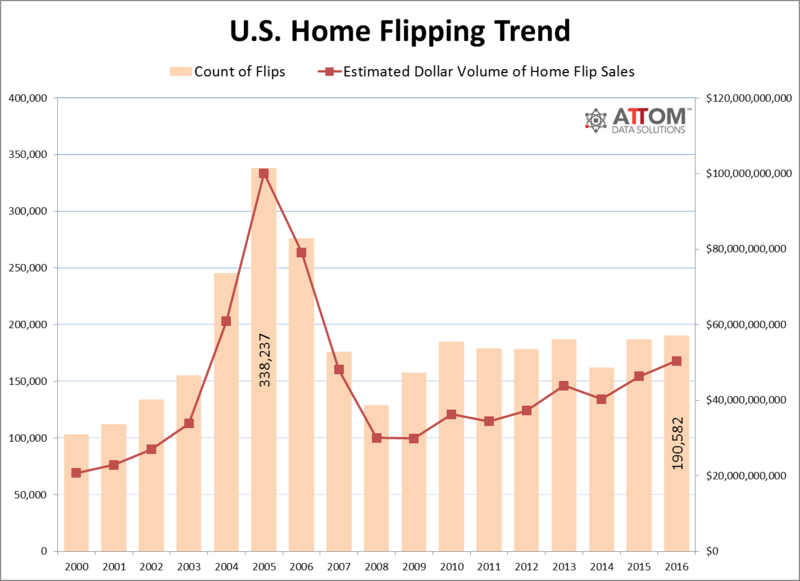 Meanwhile, the total sales volume of home flips hit a 10-year high of $50.4 billion, while the gross profit per flip reached its highest level since at least 2000, according to the data provider. Screen shot from Center Street Lending’s website. 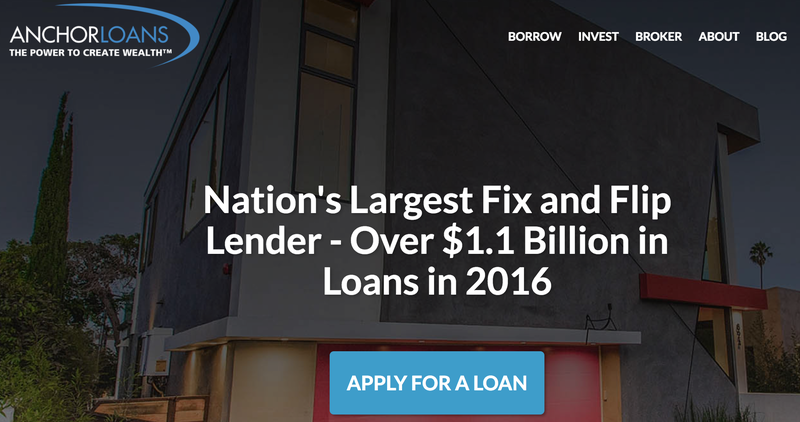 PeerStreet aggregates fix-and-flip loans from lenders around the country. The company boasts Michael Burry — immortalized for betting against the housing market in The Big Short — as one of its investors. By making it easier for fix-and-flip lenders to offload loans en masse, fix-and-flip mortgage bonds could allow lenders to make more loans at even lower rates. “The effect of bundling fix-and-flip loans into mortgage bonds would primarily be to create greater liquidity in the fix-and-flip marketplace so lending capital can be recycled to make more loans,” said Genesis Capital Co-CEO Rayman Mathoda. Easier money would have a positive social impact by further encouraging home flippers to rehab inventory sorely in need of a facelift, some industry observers say. The median age of U.S. homes was 37 years in 2015, up from 31 years in 2005, according to the National Association of Homebuilders. PeerStreet helped make it possible for Christian Fuentes — who co-owns the Diamond Bar, California-based brokerage Re/Max Top Producers — to obtain financing to remodel some neglected properties. He said he bought the homes with loans originated by local lender Golden Capital Group and then shipped off to PeerStreet. He can pay a 2-percent origination fee for a six-month loan with an interest rate of about 9 percent and a down payment of 30 percent. Three years ago, the same loan would have come with a 3.5 percent origination fee and an interest rate of 13 percent, he said. “They’re mainly looking at the actual property and the value, and what you’re buying it for and your exact strategy,” he said about today’s fix-and-flip lenders. 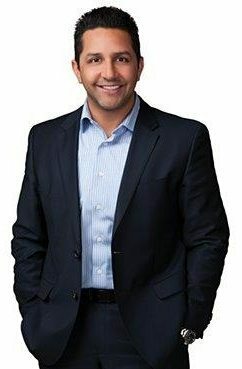 LendingHome claims to be the only firm that’s designed a way to pump out fix-and-flip mortgage bonds at scale, but other firms that have created similar bonds include Center Street Lending (in partnership with Jefferies), 5 Arch Funding (in partnership with J.P. Morgan) and Anchor Loans (in partnership with Man Global Private Markets). To make a secondary market for fix-and-flip loans really hum, financial innovators would need to make the bonds easier to trade and evaluate for giant investors. That would mean getting the bonds rated and extending their life beyond the term of a typical bridge loan. No one has pulled off the first challenge yet, but Anchor Loans has achieved the second. In March 2016, it created a $150 million bond that cycles in new loans with a typical term of 11 months as old loans are paid off. The bond will mature after three years. 1Sharpe Capital, Genesis Capital, RealtyShares and PeerStreet — which has a business relationship with Goldman Sachs — are working towards similar securitizations, with the goal of eventually securing ratings. Genesis Capital — which has financed property-exchange platform Opendoor — funded over $1 billion in bridge and construction loans in 2016 thanks to backing from Oaktree Capital Management. That’s up from $50 million a year before Oaktree invested in the lender around three years ago. The idea of molding high-interest loans into a new financial instrument doesn’t sit well with some observers. They see a level of complexity and risk that recalls the subprime mortgage bonds of the housing boom. But the addressable market for fix-and-flip financing is tiny compared to the subprime market, and today’s institutional investors know better than to buy bonds stuffed with toxic loans, insiders say. And it’s far from clear, they add, that rated fix-and-flip mortgage bonds will be cost-effective. “At some point, if this market continues to scale up, and they do more and more securitizations, there will be a place where the rubber meets the road, and more sophisticated investors that are looking at increasing their exposure in this space are going to look at the numbers and say, ‘Good God, this doesn’t make sense,'” predicts Dennis Cisterna, chief revenue officer of Investability and the former managing director of FirstKey, a reportedly now-shuttered lender that made loans to rental investors and home flippers. Kevin Dwyer, senior vice president of residential mortgage-backed securities at Morningstar Credit Ratings, said he’s discussed the possibility of rating fix-and-flip mortgage bonds with some bankers. “I’m sure it can be done,” he said. But, he added, the ratings agency would want to scrutinize the underlying loans and the historical performance of similar loans made by both the issuer and its competitors. “Otherwise, we are going to be making some assumptions, and we will be conservative in our assumptions and that may effect whether it’s economically viable,” he said. Editor’s note: This story has been updated to correct that Dennis Cisterna was formerly the managing director of FirstKey, not its CEO.